Bharti Airtel Aims to Retain Its Customers With Unlimited Postpaid Plans, but Will They Be of Any Help? With the entrance of Reliance Jio, the entire telecom scene in the country has changed entirely. Incumbent Operators are now looking to lure customers by offering better plans than the new entrant. The result is 1GB of data every day along with unlimited calls for ten weeks under Rs. 400 from almost all the top telecom operators in the country. However, the offers mentioned above are provided only for the prepaid customers. 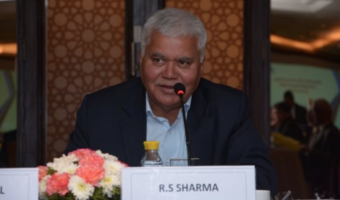 Most of the operators aren’t even bothering about postpaid customers which is bringing them to a dilemma, whether to stay in the postpaid scheme or move onto the prepaid plans for better offers. 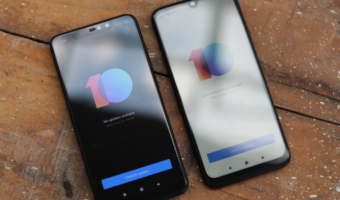 India’s top three telecom operators are offering decent postpaid plans with Airtel dominating the segment by providing more data than Vodafone and Idea. 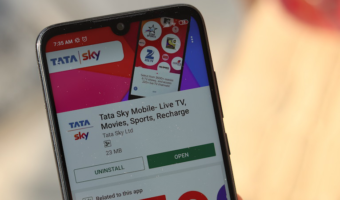 Yesterday, Airtel for the fourth time in less than six months had revamped its myPlan Infinity postpaid plans to stay ahead of the competition. 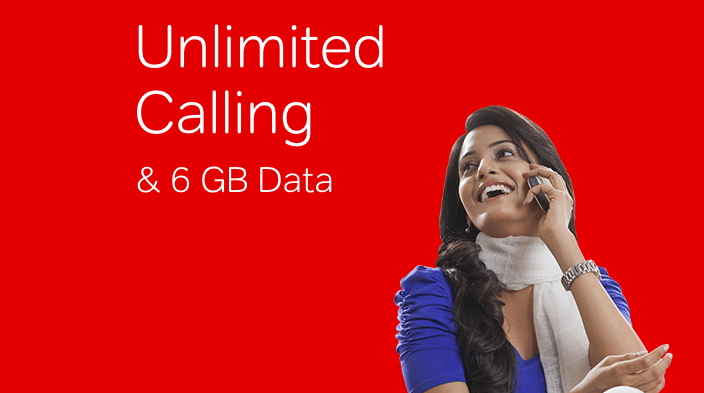 Airtel’s myPlan Infinity postpaid plans start at Rs. 499 and go all the way up to Rs. 2999. Well, only the Rs. 499 plan differ from the others as it doesn’t offer free roaming outgoing calls. All the other plans provide same benefits, of course with different mobile data benefits. The Rs. 2999 offers 40GB of data and the Rs. 1999 plan offers 22GB of data. The newly announced Rs. 649 plan offers 5GB of data and the Rs. 799 plan gives you 7GB of data per billing cycle. For example, Airtel recently came up with a slew of new plans of Rs. 244, Rs. 399, Rs. 498, etc. for prepaid users providing benefits for ten weeks. The Rs. 399 plan gives you 1GB data per day and unlimited calling for ten weeks (70 days), and that’s a lot better than the postpaid plans. Even the low-end postpaid plan costs Rs. 499 (around Rs. 540 including taxes) and it comes with just 5GB data and unlimited local and STD calls with no roaming outgoing calls. However, there’s an advantage of no daily FUP with the postpaid plans. Still, the prepaid plans are far better. It’s pretty much clear that Airtel is not delivering better deals for their postpaid customers and most of our readers, including me, are looking to switch to prepaid. I only hope Airtel starts providing better deals for postpaid consumers as well as their current plans are not enough to retain the users in the long run. Was there ever an advantage in using a postpaid in any network?? I would suggest to change the bill cycle with current plans…n increase data..